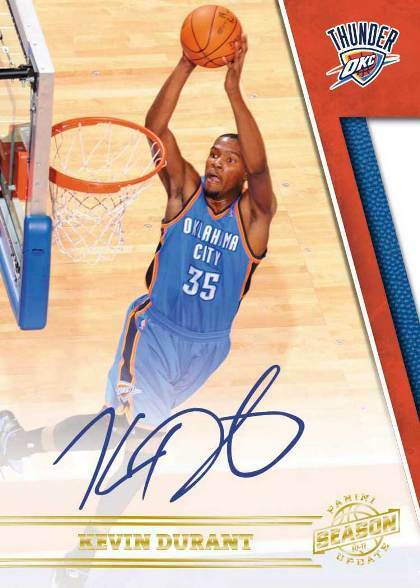 2010-11 Panini NBA Season Update is a budget friendly sophomore basketball card product that combines the return of popular insert sets from the 2009-10 release like The Rookie Challenge and Rookies & Stars and Playoff Prestige updated rookie cards with several new subsets. 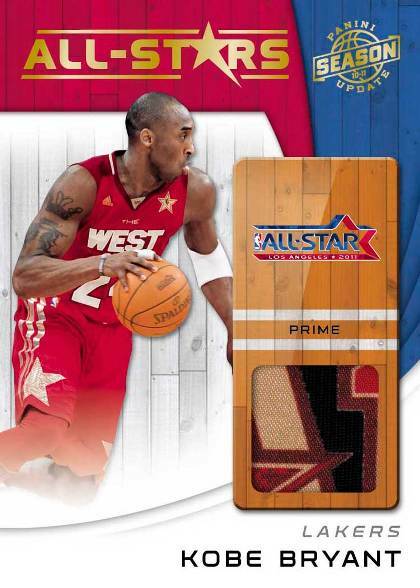 The most noteworthy of these additions are the All Stars and Green Week inserts which will include pieces of game used memorabilia from the 2010 and 2011 NBA All-Star Games and 2009-11 Green Weeks. 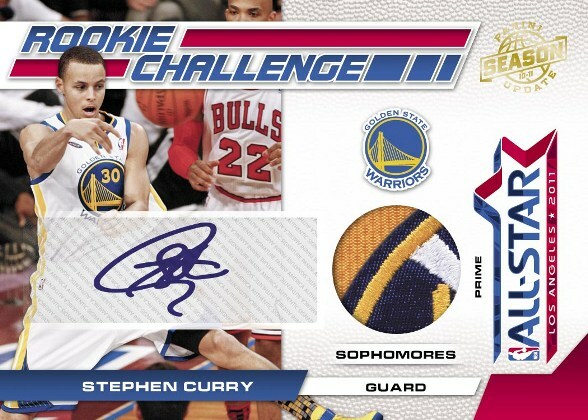 The addition of the Rookie Challenge Materials insert set which features pieces of memorabilia worn in the All-Star Weekend Rookie Challenge Game (numbered to 799 or less). 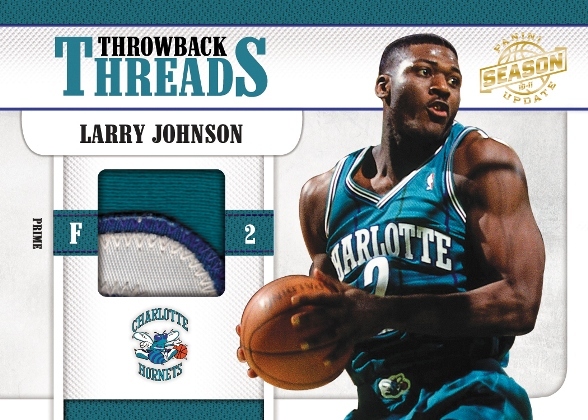 The new Green Week insert set which boasts swatches of jerseys worn during Green Week games. Dual (#/99) and Triple (#/49) Rookie Autographs. 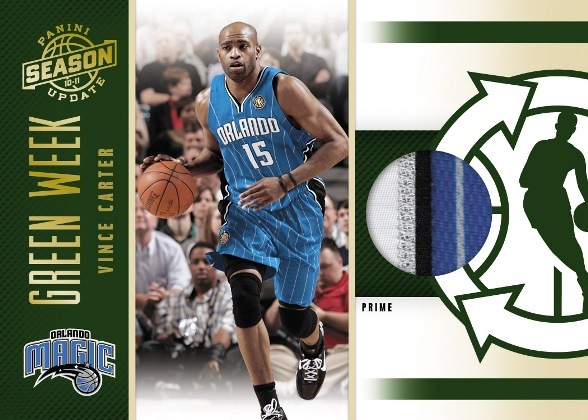 Surprise rookie preformers without key cards in earlier 2010-11 Panini releases will be represented. 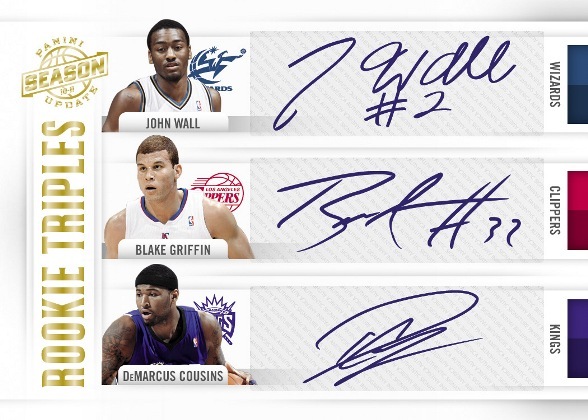 Gary Neal with appear on an updated Prestige Rookie Card and Landry Fields on Rookies and Stars Signed Patch Rookie Card. Nice cheap product. Usually got more hits than promised.